Busteni – Training course EVS (Michela) – Gipsy Eye / Don't worry, be Roma! 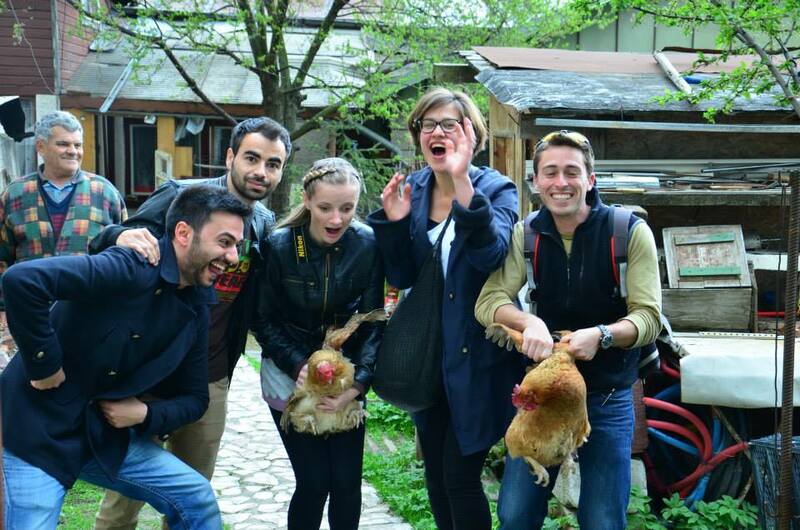 Between 27 of April and 3 May, all volunteers of European Service (EVS) were called to join a Training course in Busteni (Transilvania) organized by European Commission. Margaux, Pietro and I partecipated too. It was a seven hours journey, but it was worth it. 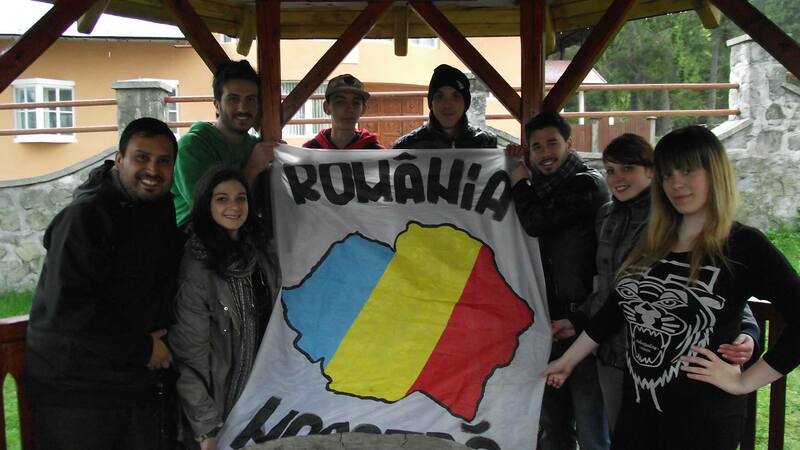 We met all the volunteers that are involved in EVS from each part of Romania (Pascani, Arad, Bucarest, Cluj, Craiova, Braila, Pietra Neamts etc). We were coming from different States, different cultures and back ground: it was amazing. More precisely we were from: Portugal, France, Spain, Germany, Italy, Holland, Georgia, Giordania, Lituania, Moldavia, Turkey, Armenia, Denmark and Mexico. We discussed our projects and missions and we got close. We had very dynamic, determined and smart teachers who explained us our rights and responsibilities as Volunteers. Moreover, we joined several community plays, which helped improving our organizational skills and teamwork ability. Personally, I observed our teachers and I tried to learn all I could from them to improve my ability to work as a volunteer. I think it’s evident that after this training course week we are more resolute,we can organize our daily work in a better way and we have even better attitude to teach english, matematics and Romanian language to our children in a engaging way. We learned and assimilated ideas from the others volunteers. This is the real sense of sharing. :). At the moment I like to think that Cozmesti children have benefited from it. Next Post Stressed volunteers but kindly children = smile on all faces !